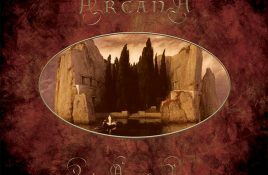 Arcana is Swedish neoclassical dark wave band which formed in 1994 and was originally signed to the Cold Meat Industry (CMI) label. Available May 25. 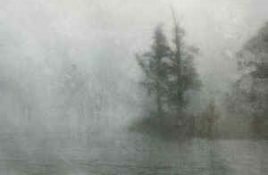 Genre/Influences: Cinematographic, neo-classic, neo-folk. Background/Info: Peter Bjärgö will always and instantly linked with formations like Arcana, Sophia and Karjalan Sissit to name a few. But. 3rd album Peter Bjärgö (Arcana, Sophia) out on March 1 – check out the full album preview here! 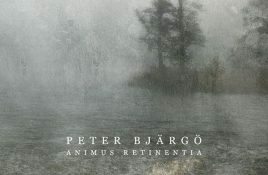 “Animus Retinentia” is the 3rd full length album by Peter Bjärgö (Arcana, Sophia). Throughout the 11 tracks you can expect a mix of dreamy piano.